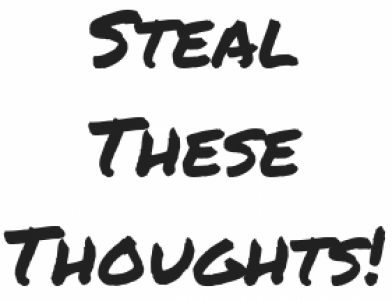 Be the champion of whatever you do – Steal These Thoughts! Maybe you’re a postal worker, train driver, lawyer or deli owner. No matter what it is you do, you can aim to be the champion in your own field, to strive and put in the work to be the best in your profession. Don’t fool yourself that having a championship mindset and becoming a champion is only reserved for those in high performance sports. Be the champion in your own mind, your own career and most importantly your own life. If you love this content, then why not do me the honour of subscribing to my weekly newsletter for a regular dose of insights straight to your inbox – no spam, unsubscribe anytime.